With all the recent updates to this home, you would think this 2 bed 2 bath condo is new construction! Enjoy this beautiful condo with vaulted ceilings, new flooring, and new paint throughout. The second bedroom is spacious with two larger closets. 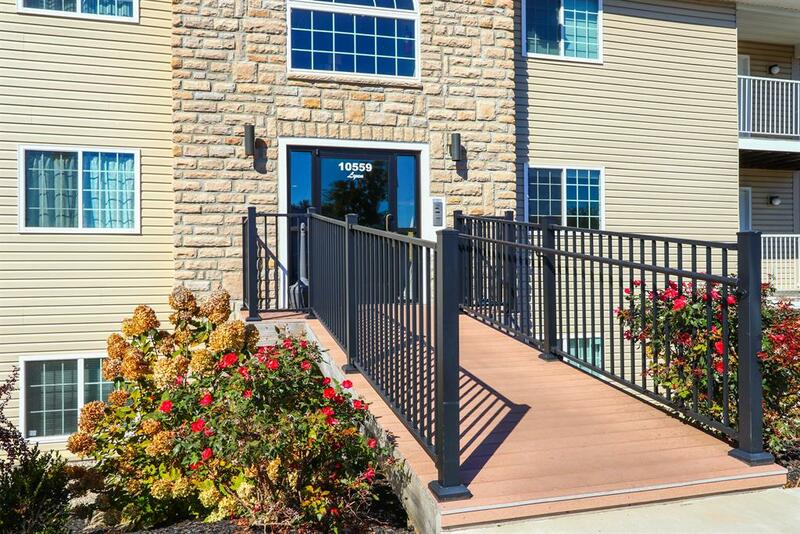 You'll have a private deck overlooking green space. This home is clean and prepared for you to move right in!